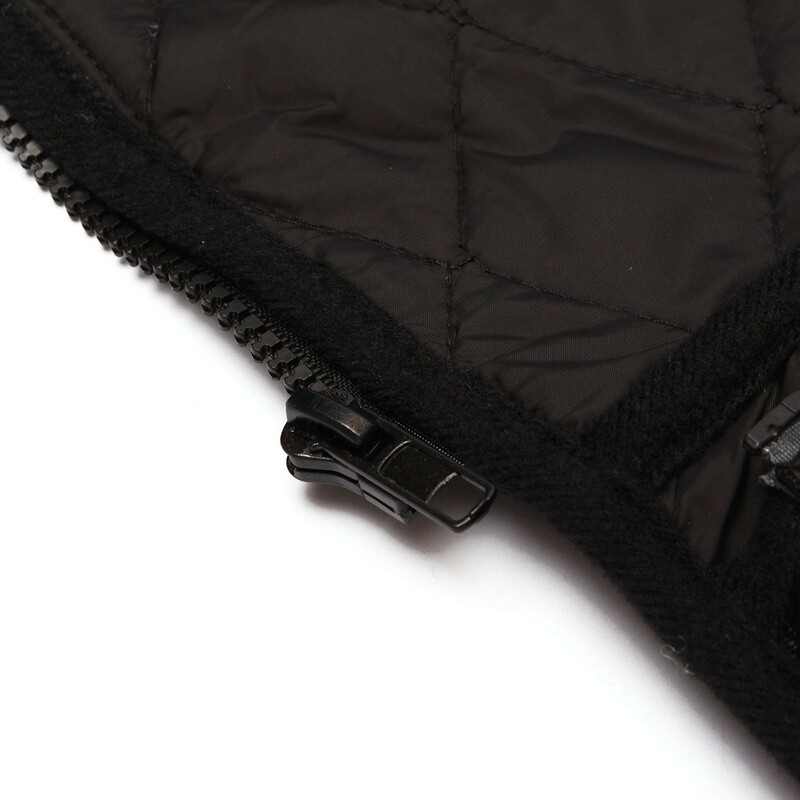 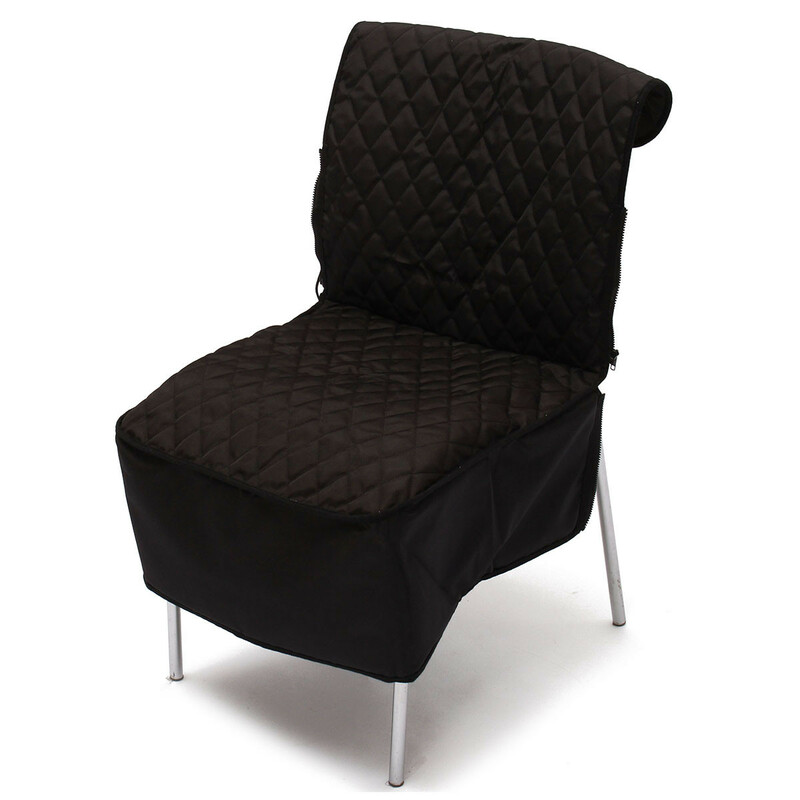 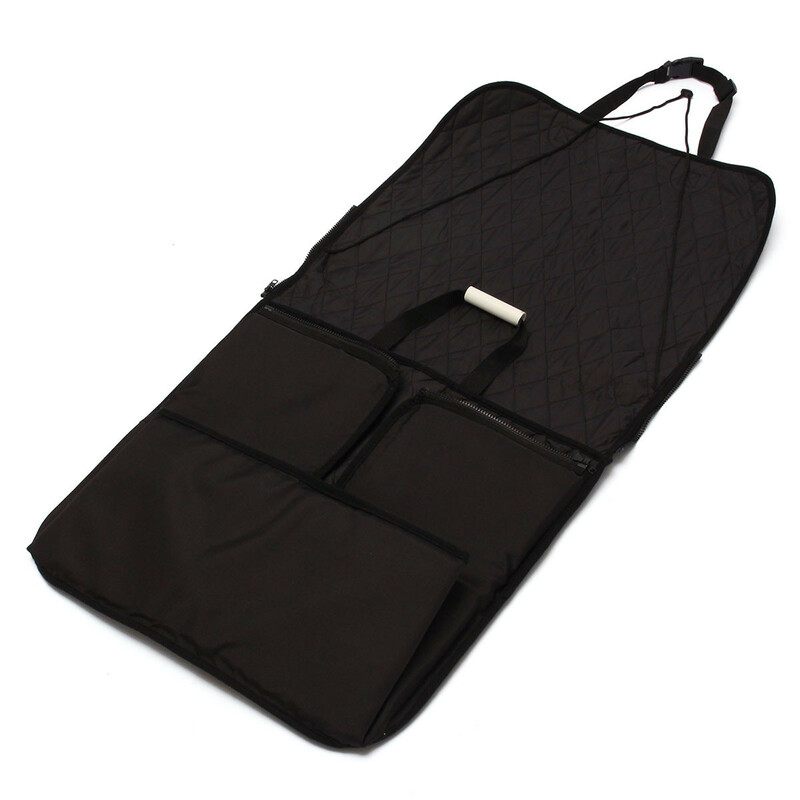 The blanket can protect your car seat clean and when you put your bike ,carton on your car. 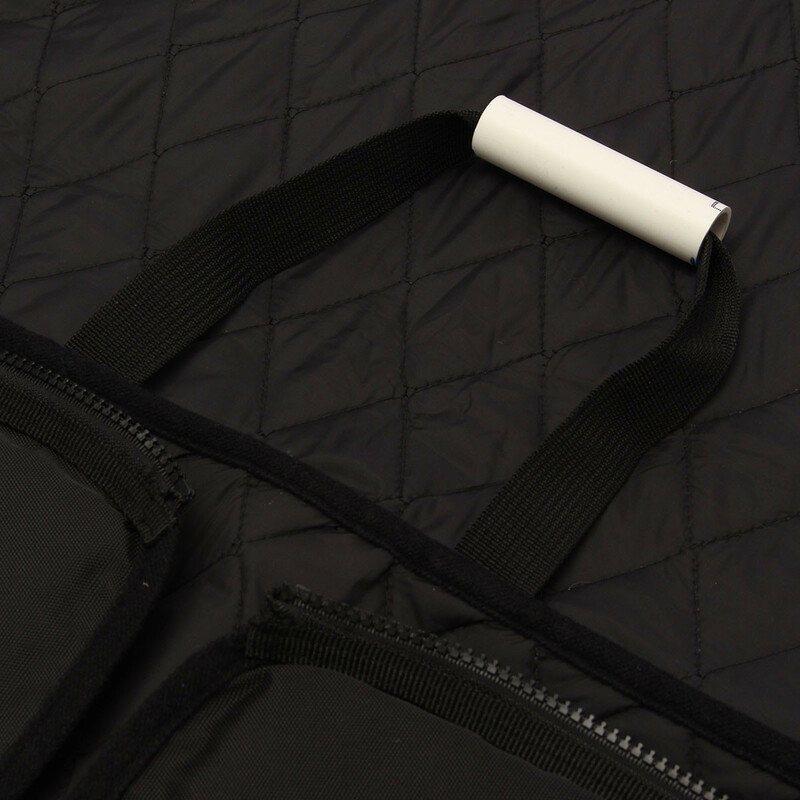 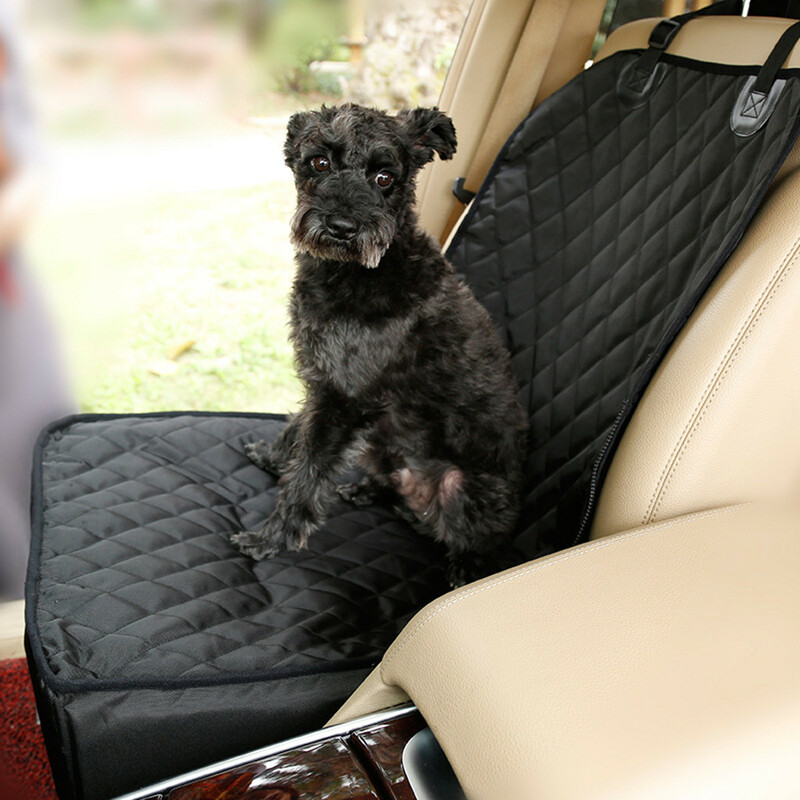 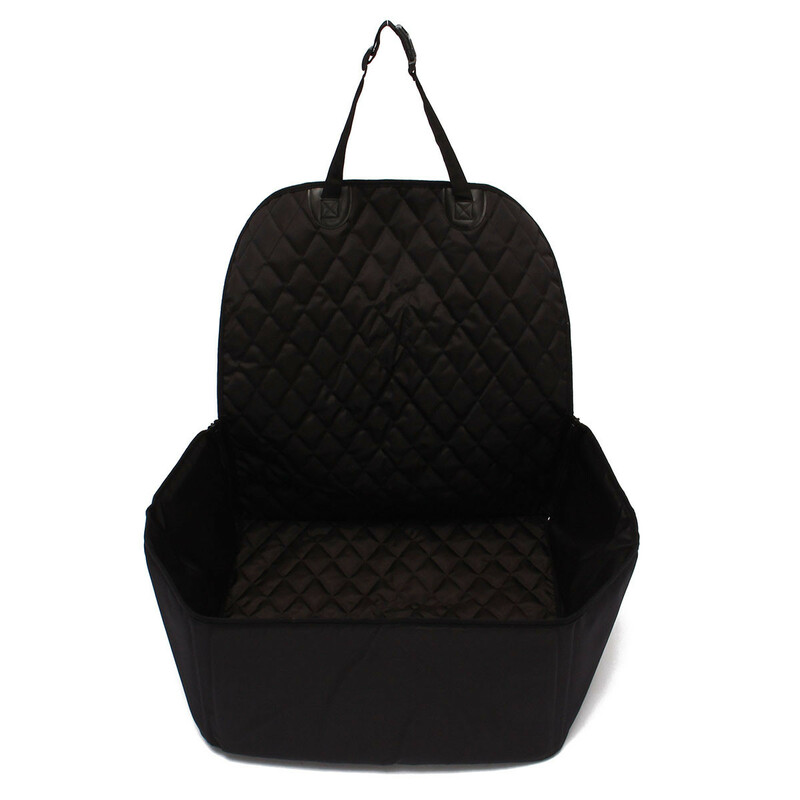 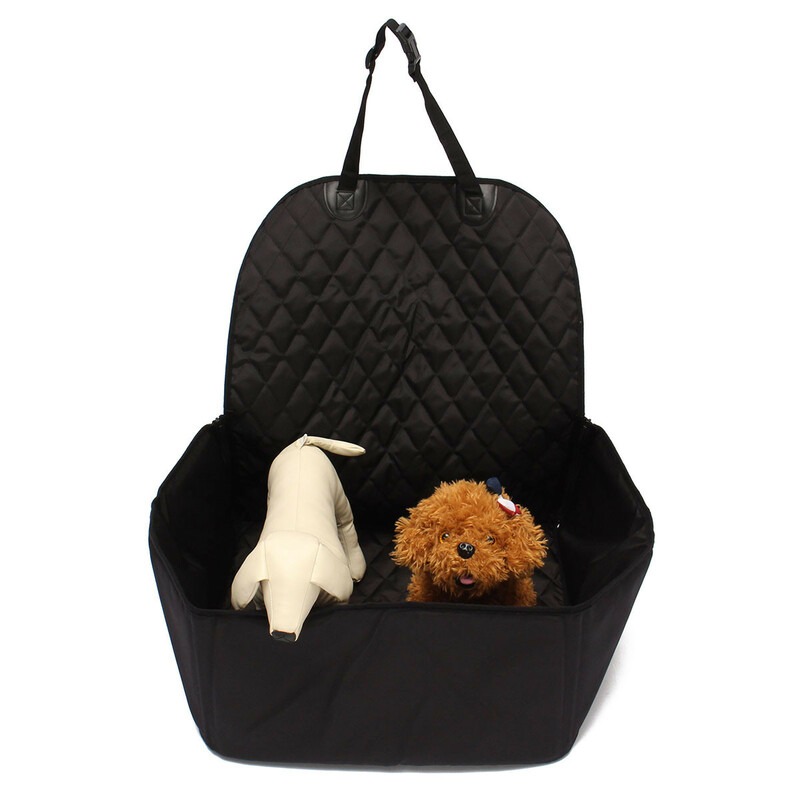 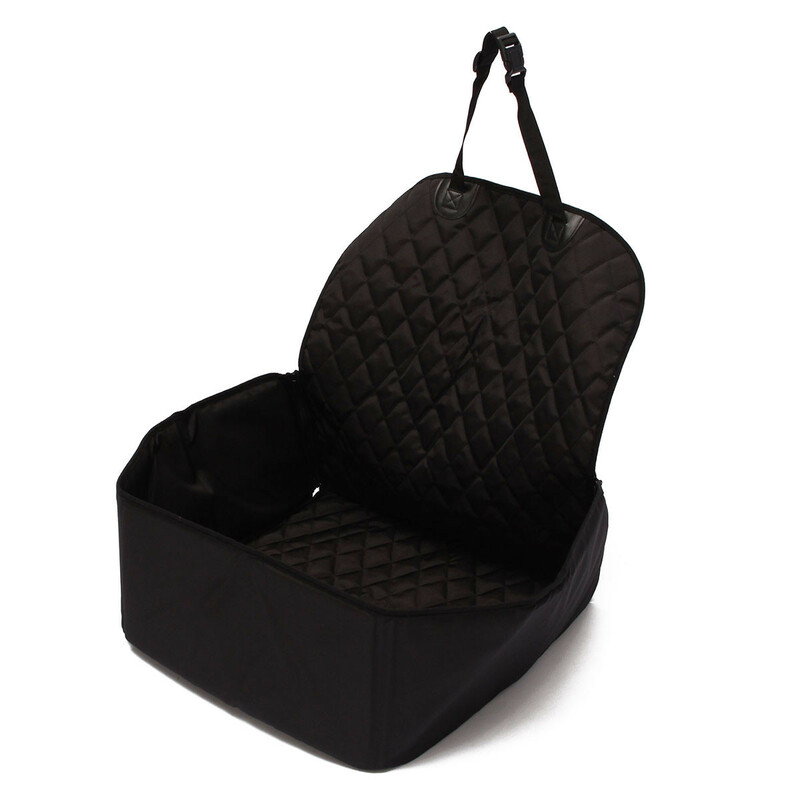 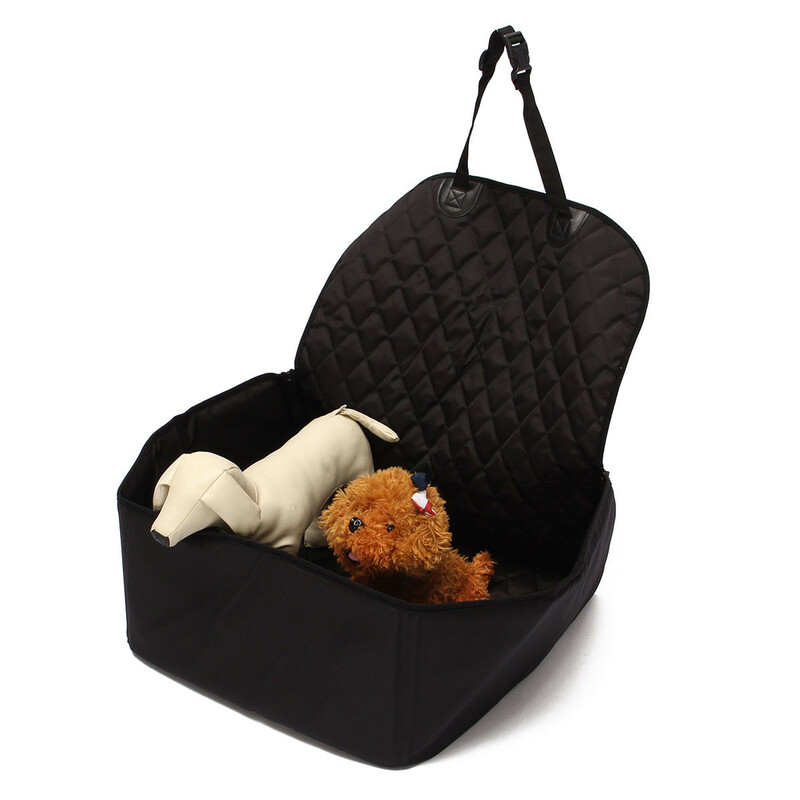 This pet car seat mat can help to make your car clean when you bring your pets out. 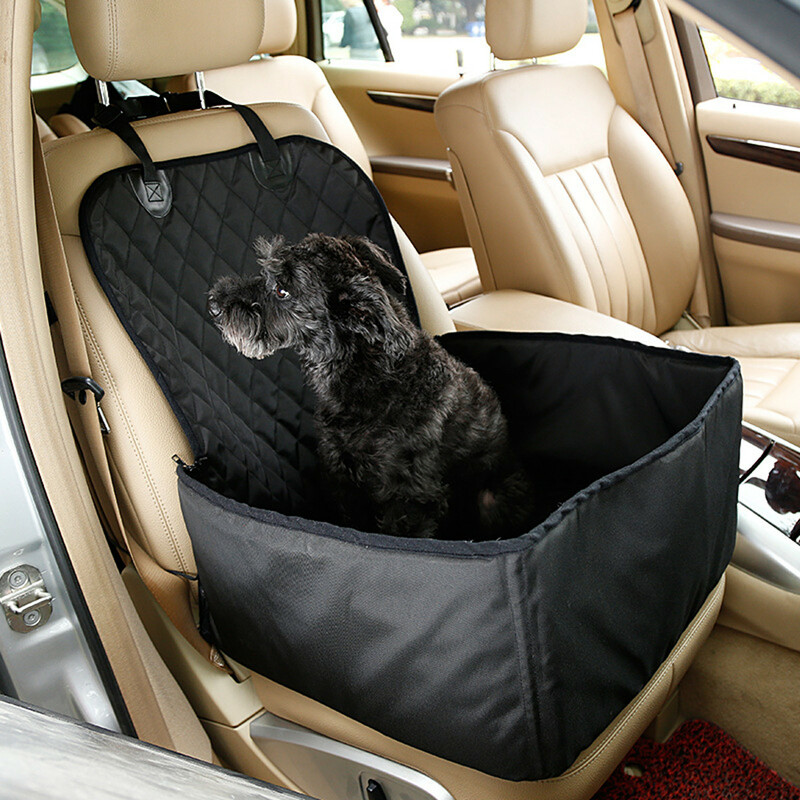 It can be fold as basket in the passenger seat. 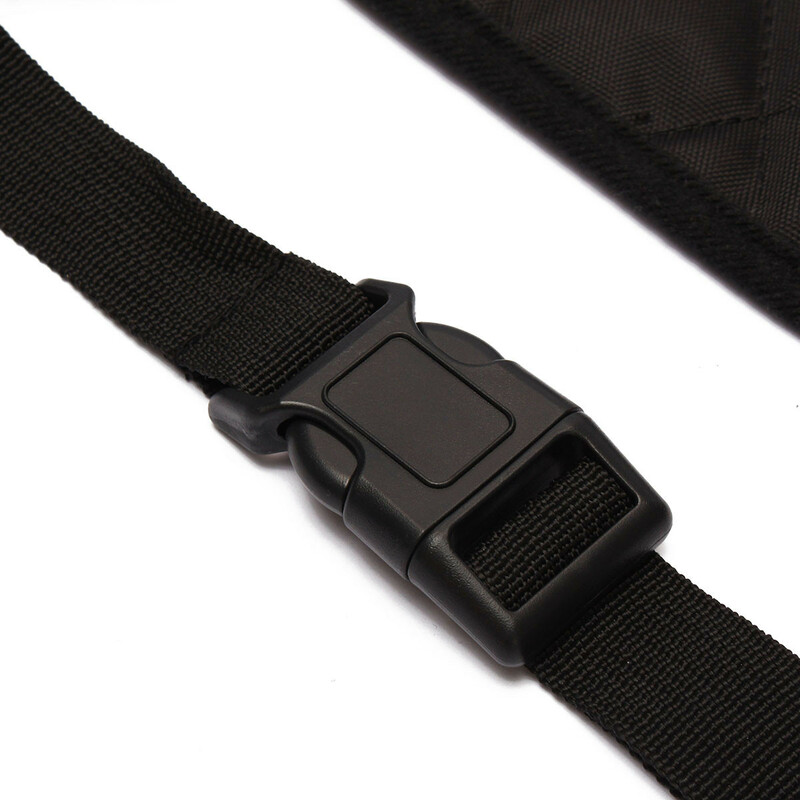 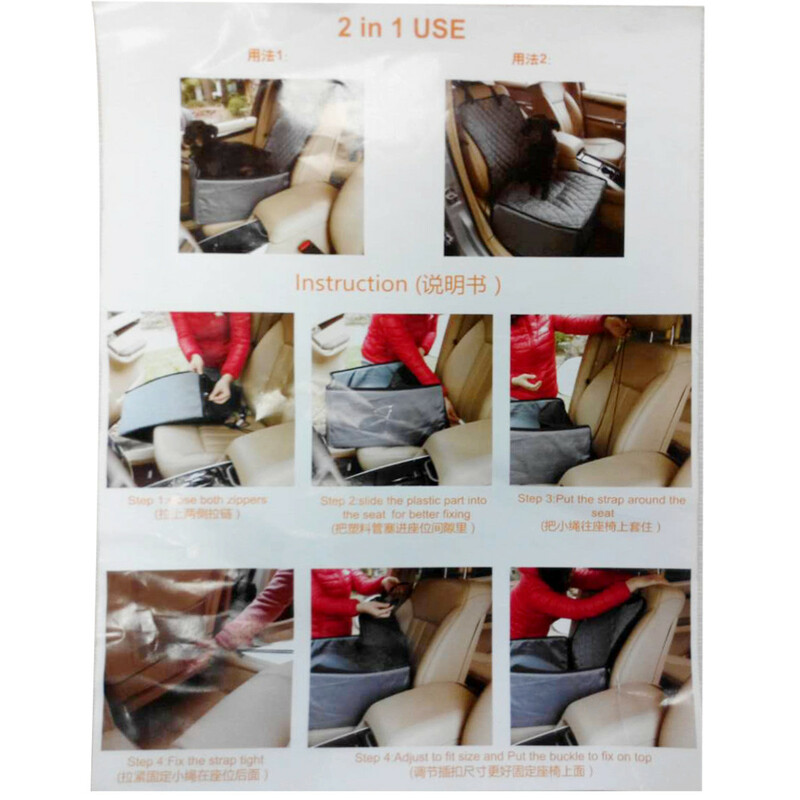 It can be unfold to use as seat cover . 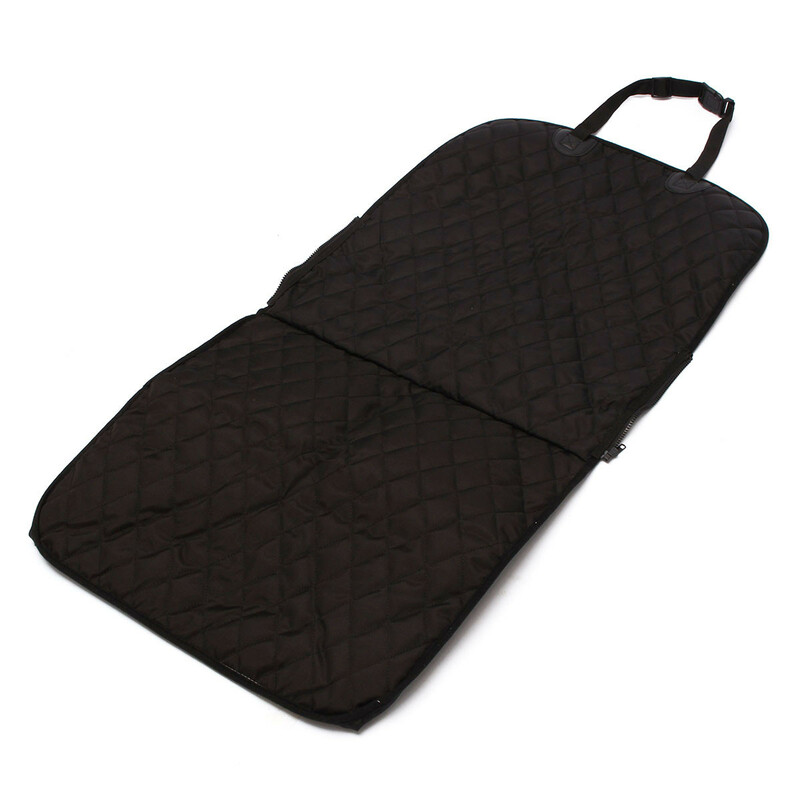 It is two -functional mat.